Launching a full-scale enterprise-class network, employee issued mobile device pool, and all of the components within, such as enterprise software, requires a professional services provider that understands the full scale of work involved, with proven expertise. ScanOnline’s installation and configuration project services support organizations that are dedicated to modernizing how their workforce operates. 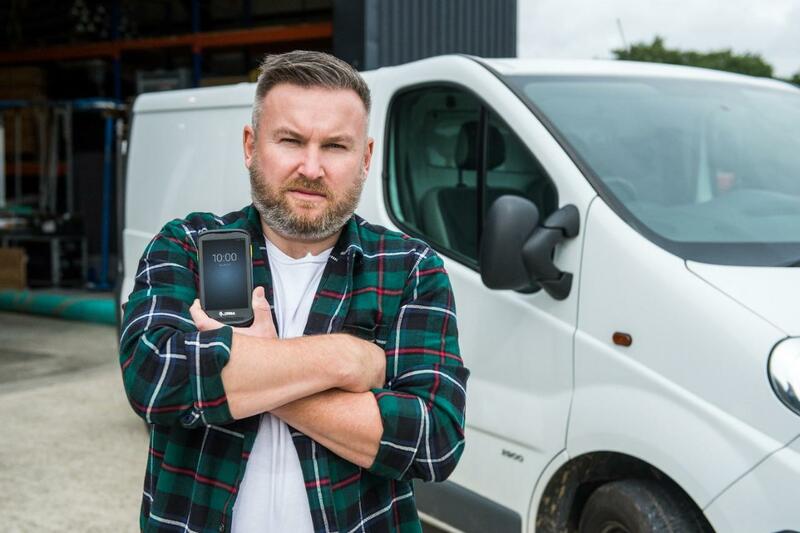 You purchased mobile devices for your workforce - excellent! But are they configured to operate around your specific environment, your employee’s workflows, industry best practices and standards? configured devices upon launch are a must before they are put into circulation. User training, device management and security also need to be considered before deploying your expensive capital investments. ScanOnline’s professional project services are necessary for every enterprise that is focused on getting the most out of their mobile handheld devices. We help companies get the freedom of movement that only a wireless, mobile work environment can provide. We’ll configure and calibrate correctly your mobile devices to meet the demands of your business. Our StageMobile packages include everything you need to get up and running quickly. Need Project Roll Out Services? 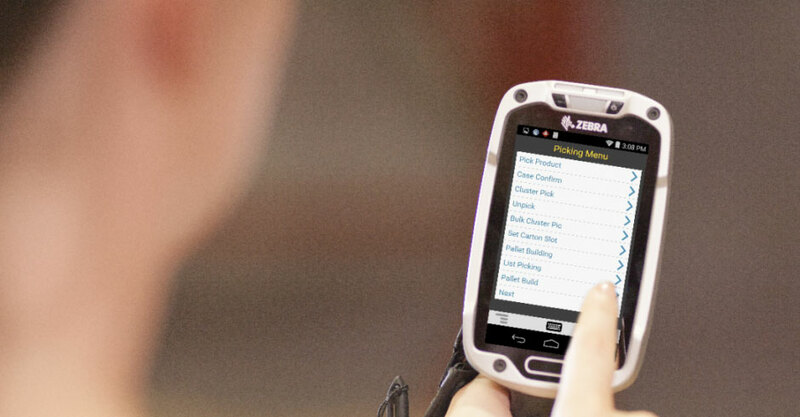 Want to go live with multiple devices across a number of worksites? ScanOnline is fully capable to ready all of your devices to deploy based on your schedule, within your specific order of sites to convert, all at the time of your choosing. An enterprise network is the foundation of your business, it governs everything from your customer experience to your employee productivity, to mobile workforce strategies, to your security posture. An enterprise will move only as fast as it’s network is designed and built to do. Total user capacity, physical worksite limitations, hardware management and so much more needs to be thoughtfully planned and executed. 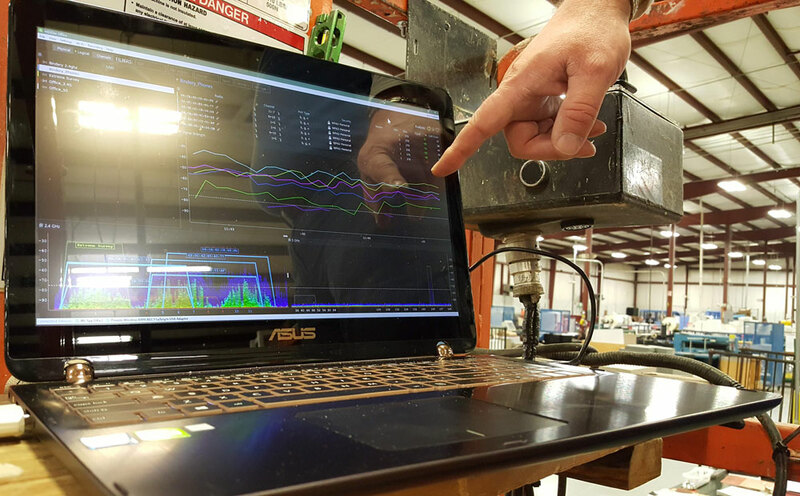 Not to mention, the steps involved – site surveys, network design, wireless network installation, system configuration, up to the rollout and final testing stages all need to be worked into project management. To properly ensure both expectations and performance are met and exceeded if done right, you need a provider that understands all of this and even the unforeseen that comes into play within the life of the project execution. ScanOnline’s professional services supporting enterprise networking are critically and internationally acclaimed. With experience in a wide variety of industry verticals, ScanOnline understands the key considerations of the end users who contract us, while acknowledging the importance of “getting it right the first time”. Our process is simple: We start by discovering your business needs and understanding what is driving your industry. We then collaborate with you via a detailed process to survey, design a solution, and customize a plan for deployment and ongoing support. In today’s mission-critical, 24x7x365 customer interaction environment, choosing the right professional services partner is just as important as deploying the right network solution. Our network engineers perform three types of network site surveys (Passive, Active and Predictive), with the results from the survey given to the client with a detailed heat map to ensure coverage, labeling of AP locations, providing a Bill of Material and cabling diagrams. It’s ScanOnline’s business to know your business. ScanOnline’s team of network engineers understand that the design of the network is just as important as the hardware. 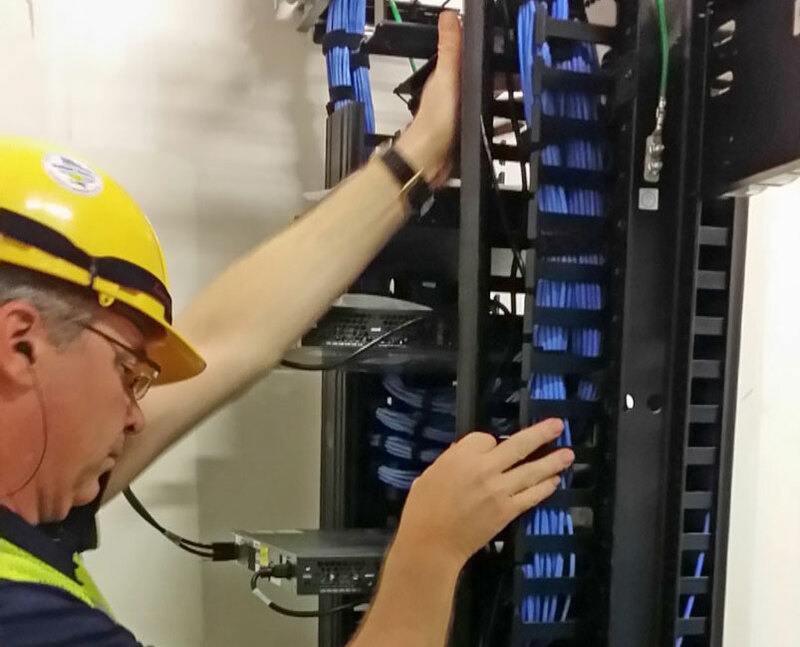 We work with our customers to architect the proper network design and configuration unique to each business need. ScanOnline’s network offerings are capable, reliable, and scalable. Expect outstanding network coverage, always. ScanOnline’s ongoing investment in personnel and education provides us a wealth of resources and best practices necessary to complete complex multi-location installations. 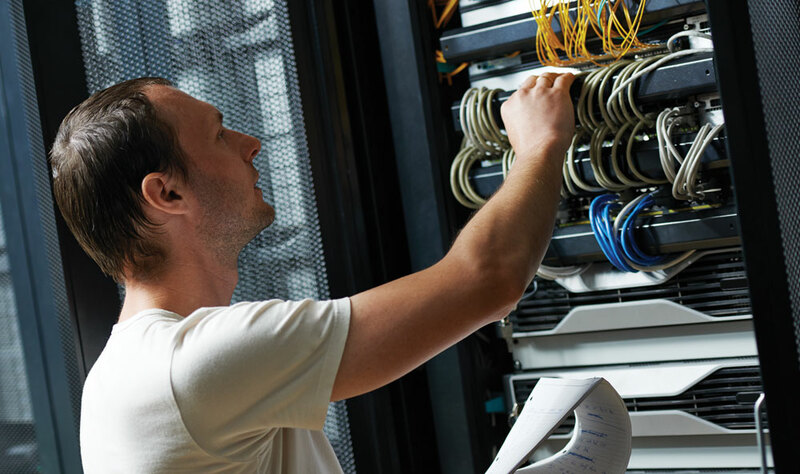 Services include network hardware, cabinets, components, cable, wiring, asset labeling, network access points, and anything else needed for optimal system performance. ScanOnline gets clients up and running with configurations that complete and complement the installed networks: SSID, Security, VLAN, Authentication, Guest Access and more. 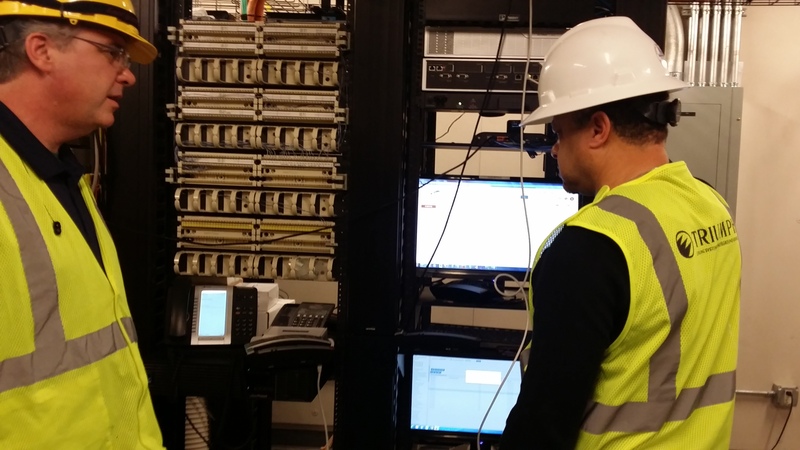 Final network integrity testing provide a “checks and balances” on the entire process. Once a project is complete it is important to provide the proper documentation to demonstrate that the installation matches the scope and intention of the design. We provide a detailed Site Installation Report (Closing Report/As Build) that includes: Pictures, heat maps, ports used, serial numbers, IP addresses and MAC address. 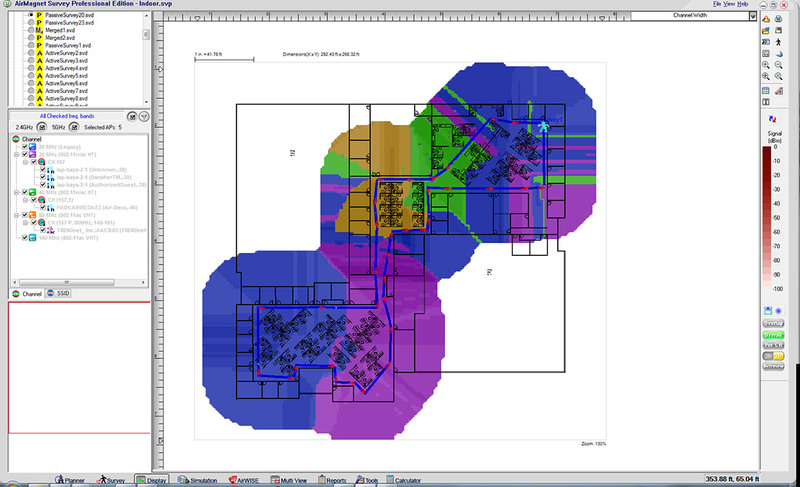 The report will contain locations of access points and WLAN/LAN equipment of the installation. 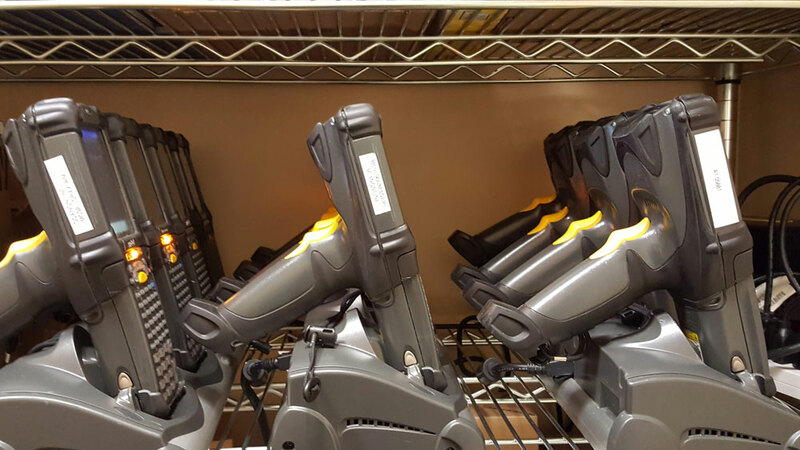 Heat maps will be provided denoting projected RF coverage for each access point.ScanOnline is exceptionally critical of their processes for complete client satisfaction.